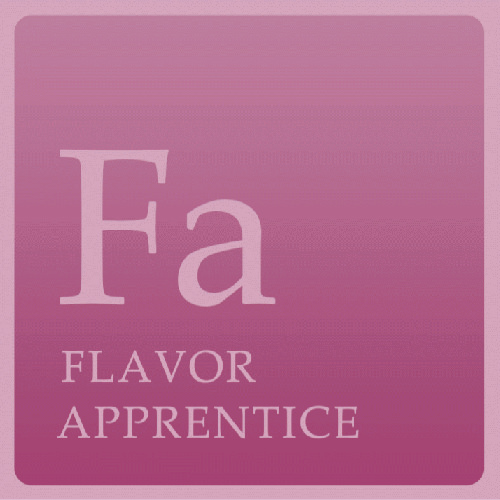 The Alchemists Cupboard are a UK distributor of The Flavour Apprentice (TFA) Concentrates made in the USA. 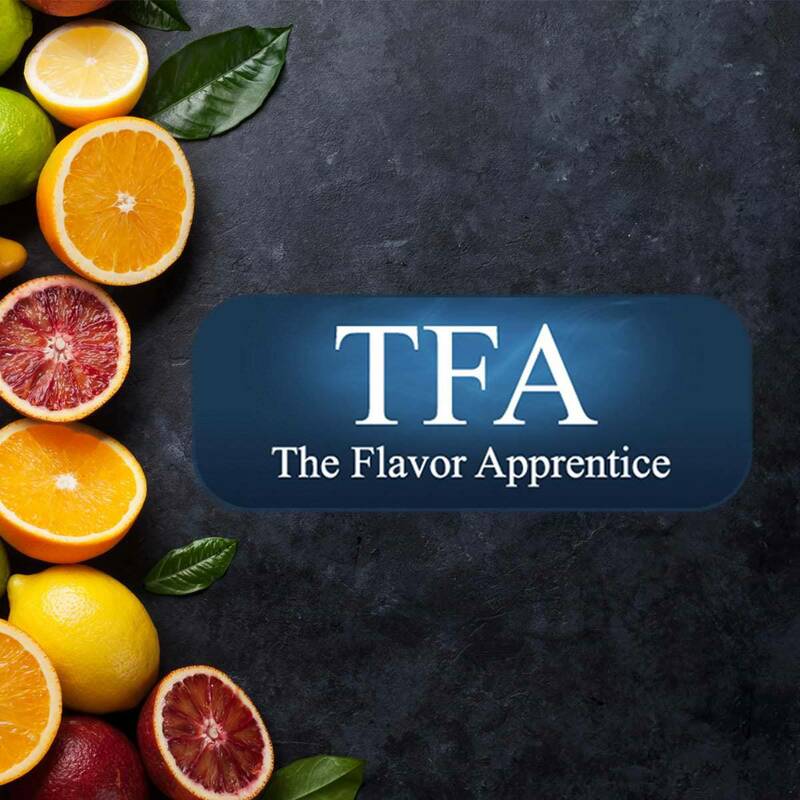 TFA is a division of the famous The Perfumer Apprentice (TPA) company, which since 2004 have produced various ranges of flavour concentrates for use in multiple industry’s for a multitude of uses. This brand (TFA) has gained a lot of trust and admiration among vapers and DIY enthusiasts alike, all around the world. These concentrates can generally be used from around 10-15% in the making of your liquids, but each favour has a different intensity, whereas some may need a touch more… some may need a touch or so less. 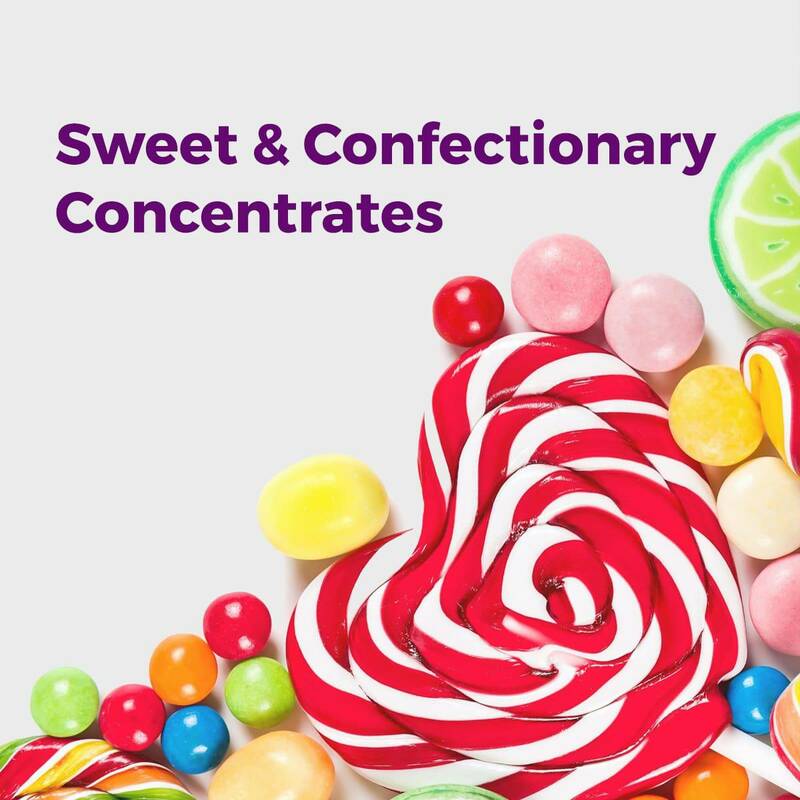 The Flavour Apprentice (TFA) concentrates are food safe and they can also be used for baking, candys, sodas, or any other edible application. A fantastic selection and superb value. Brilliant service – my order came the very next day, all as described and the flavours really are excellent. Excellent flavours at a great price. Plenty of variety to keep things fresh but also a few flavours that repeat order every time. 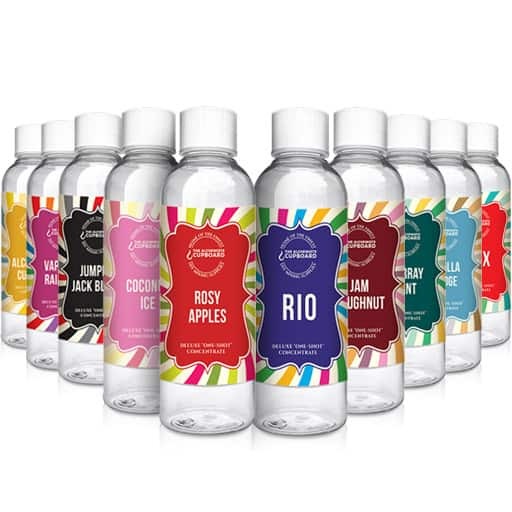 Brilliant selection of flavour, un-beatable value and some of the best flavourings for E-Liquid I have found from anywhere. Was my first time order with The Alchemist… Order arrived the next day well packaged and complete. My new favourite online vape shop. 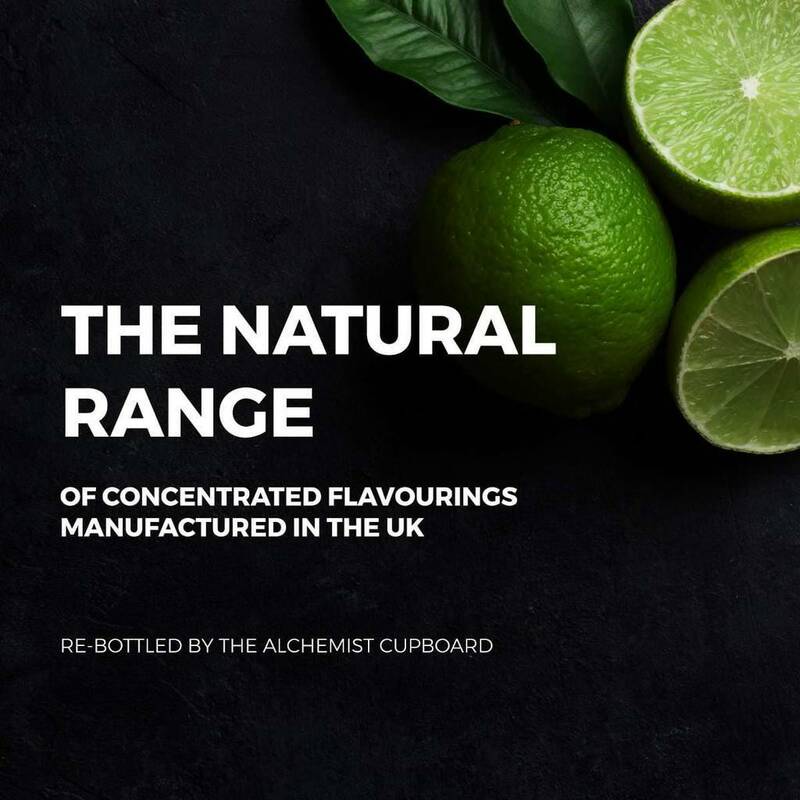 My favorite flavorings to use to make my E-Liquid, i can not find them cheaper or a more selection anywhere else in Europe than Alchemist. 3-5 day delivery to Italy and items very well packaged.